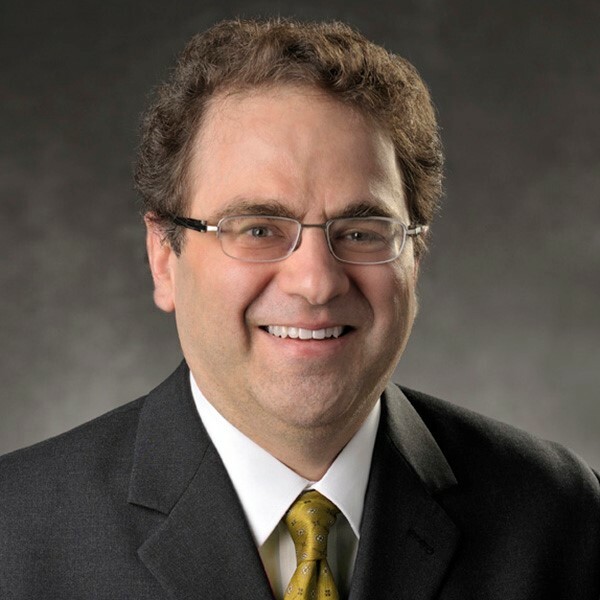 There are still seats available for the October 8th luncheon event with Narayana Kocherlakota, President of the Federal Reserve Bank of Minneapolis, hosted by Greater Mankato Growth. With all of the buzz surrounding the Federal Reserve and whether it will raise interest rates, you won’t want to miss this truly unique event to interact with one of the nation’s most influential economic policy makers. President Kocherlakota will provide a keynote address on the basics of the Federal Reserve System, how the Fed fulfills its role in setting monetary policy and achieving economic goals and his thoughts on the state of the economy and forecast moving forward. There will also be ample time for audience Q&A. We also just received word that this luncheon will receive national media coverage as Bloomberg will stream the event live! As such, this will be an important opportunity to continue raising our community’s visibility by showing up strong when we bring top level officials to Greater Mankato, so please make every effort to attend yourself and share with colleagues. You can register and get more information on this event by visiting the event website. ← It just makes sense!